The Shipping Away Our Competitive Advantage report released today by the Australian Workers’ Union confirms that the AWU’s campaign to control gas exports is disconnected from economic reality. “The AWU report’s central claims do not withstand scrutiny,” said APPEA Chief Executive Dr Malcolm Roberts. “The report ignores the latest independent data, such as the Gas Price Trends report to the Council of Australian Governments (COAG) and the December 2017 report from the Australian Competition and Consumer Commission (ACCC). “These reports show that wholesale gas prices began to fall in 2017 across all east coast states. The AWU writes about $22/GJ gas, but the COAG report finds that east coast wholesale prices average $9.19. “It is revealing that the AWU ignores the latest ACCC report (December 2017) and uses out-of-date data from the September 2017 report. The facts may change but the AWU campaign doesn’t. “The AWU also peddles a tired line about Australians paying more for gas than other countries. Again, the facts don’t support this claim. The International Gas Union’s annual global survey of wholesale prices places Australia 26th of 52 countries, with lower prices than major customers Japan, South Korea and China, and its two regional LNG export competitors, Malaysia and Indonesia. “Putting aside the data – or rather the lack of data – supporting the AWU campaign, there is a deeper problem. The AWU seems to believe that it is better to shrink rather than grow the gas industry, with its thousands of highly skilled, high wage jobs. “Export controls can only discourage investment in developing new gas supplies. “The AWU’s protectionist approach would do nothing to expand supply or reduce the cost of new supply. Its flawed premise is that the LNG industry is a risk to domestic supply when, in fact, the industry has underwritten, directly or indirectly, most of the new gas developed over the last decade,” Dr Roberts said. 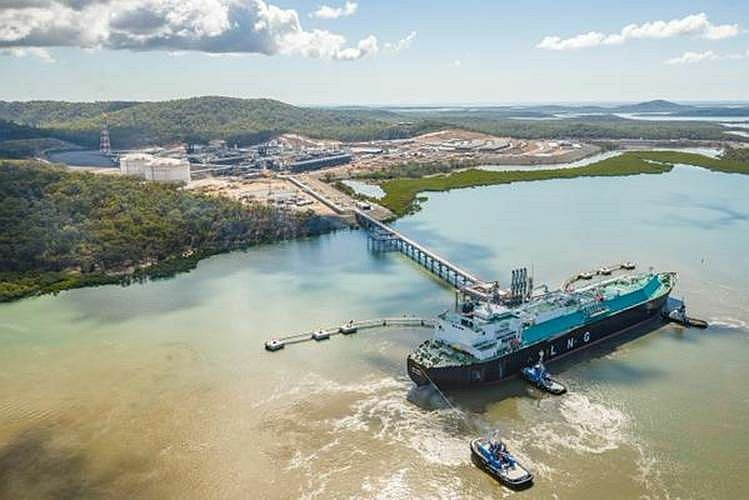 The massive investment in east coast LNG projects brought the capital and technology to turn coal seam gas from an interesting idea into the main source of gas for local customers in eastern Australia. Dr Roberts said the union should support the immediate removal of state government bans on natural gas projects rather than demand political intervention to restrict gas exports. “It is no coincidence that Victoria, which has banned all onshore gas development, now has the most expensive wholesale gas in the market,” he said. “The ACCC warned last year that southern states would continue to pay a premium for relying on Queensland gas – up to $4GJ in additional transportation costs.